Reserve Your Ride in just 2 minutes! 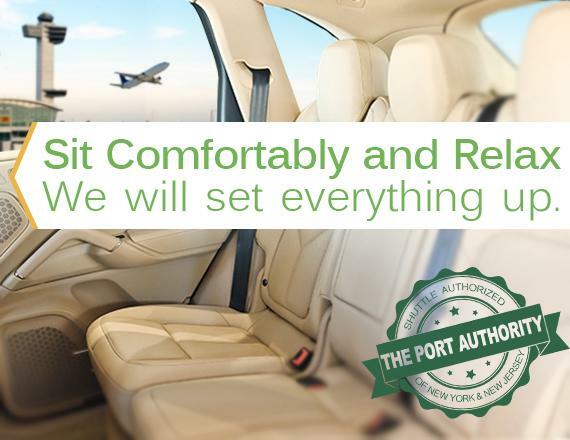 Recognized as having the best on-time record of any ground transportation company in NYC. Agents and service phones at every airport terminal for your convenience. Official licensee of the Port Authority of NY & NJ. Shared airport shuttle rides start at $13, and are available 24/7, to and from major NYC airports, including JFK, LGA & Newark. Book your ride in minutes and let us take care of the rest! We track your flight to ensure we’ll be there on time.